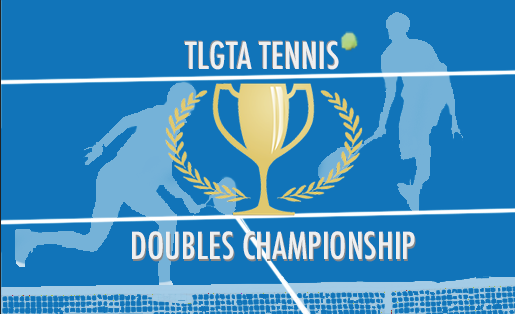 TLGTA is proud to present our annual TLGTA Doubles Championships. 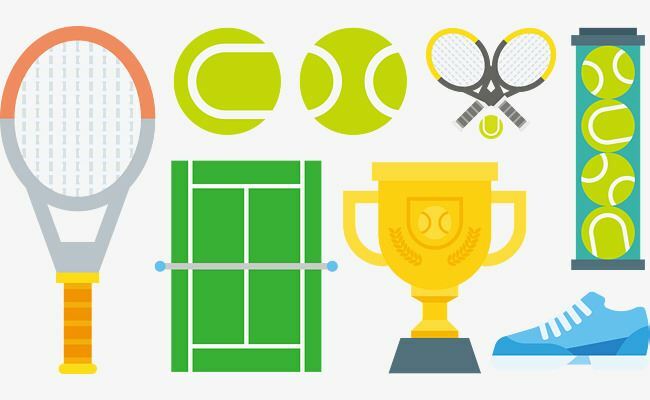 The winners in each division will receive a free entry to a 2019 TLGTA tournament (not including CGO) and a trophy to be presented at our AGM/Banquet in October. The free entry is not transferable and must be used in the year specified.